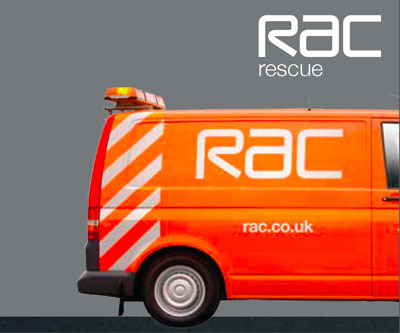 One of the first tasks for new RAC agency BBH was to create some creative, engaging online advertising on tight timescales and budgets. 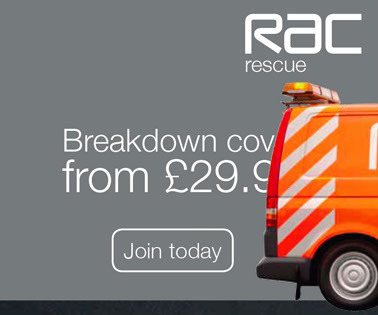 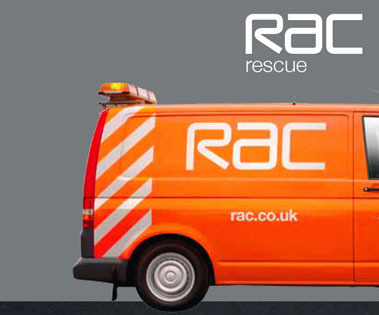 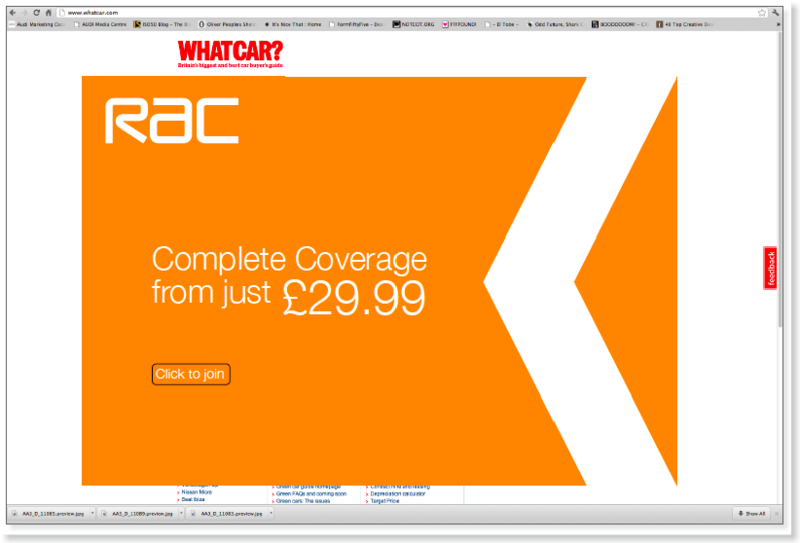 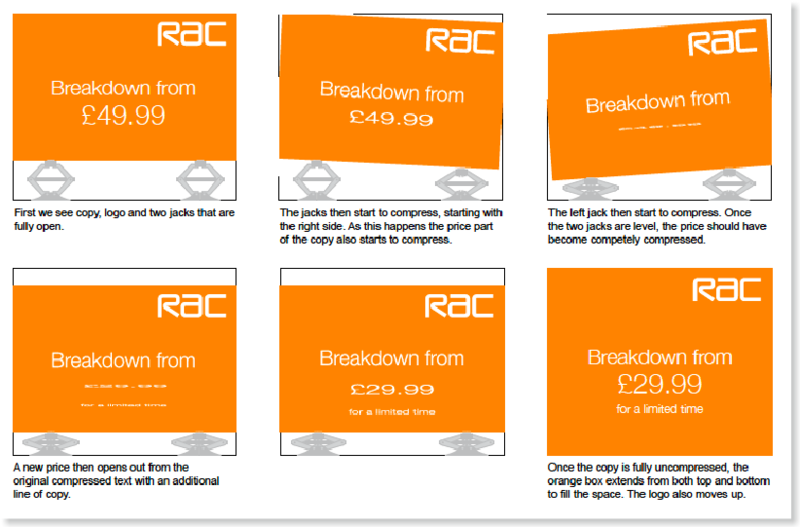 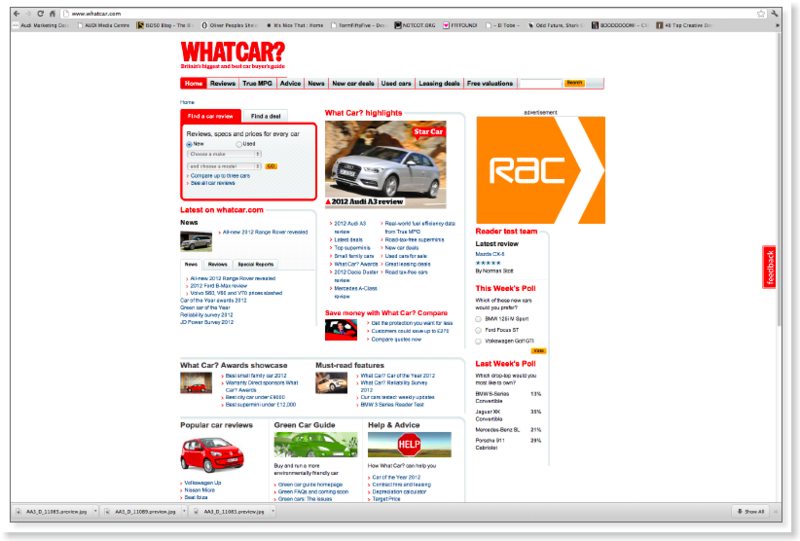 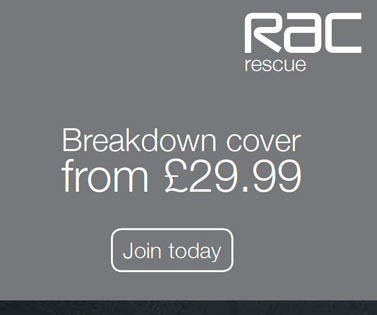 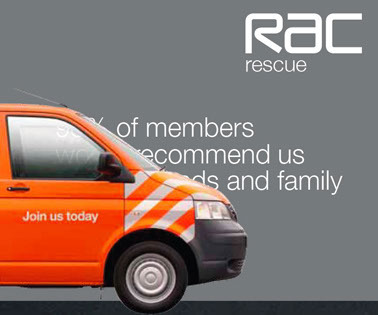 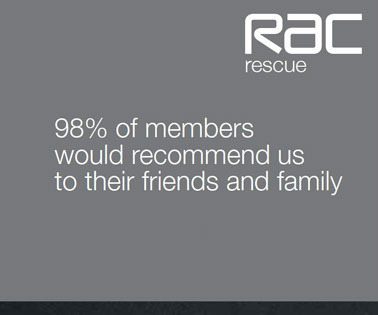 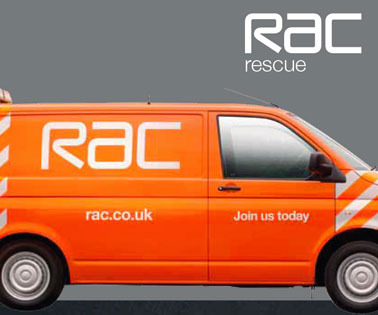 The objective was to advertise that RAC coverage was available from just £29.99 for a limited time. 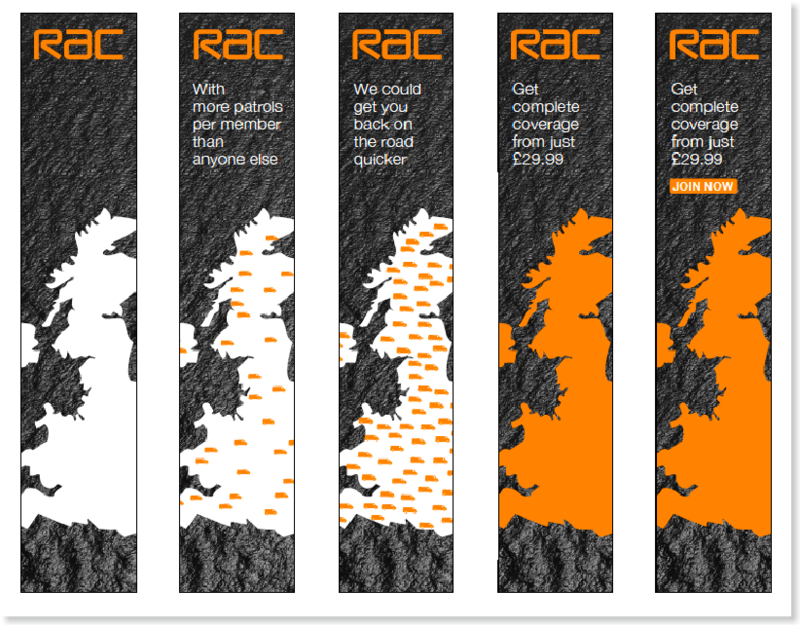 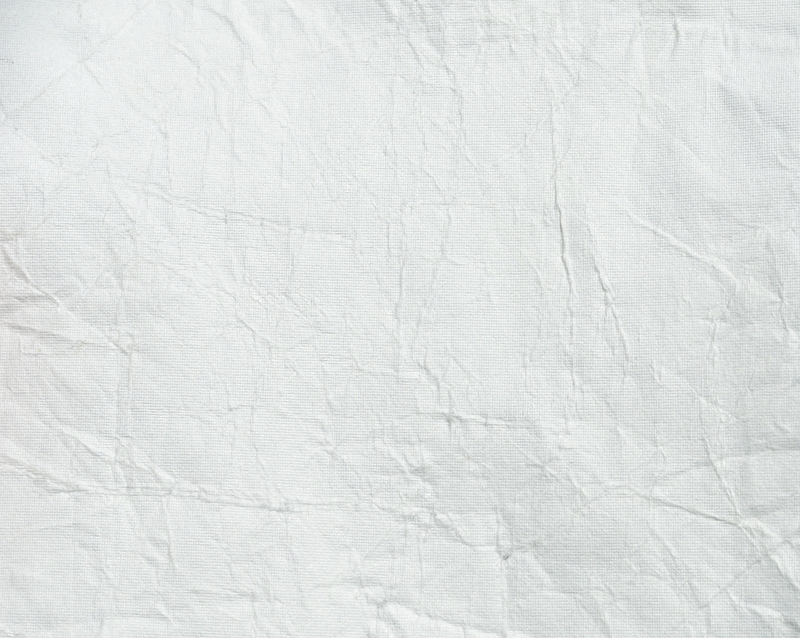 We put together skyscrapers, MPUs and banners highlighting the key benefits of RAC coverage in an engaging, simple way, with a price and time-led call to action.